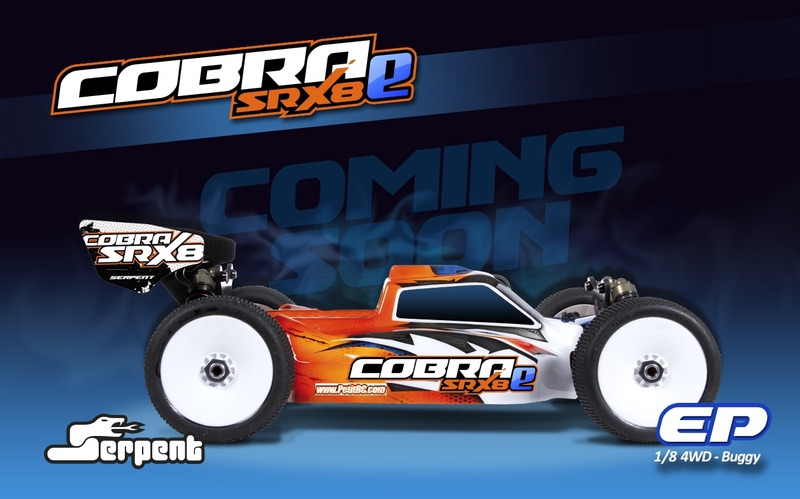 Billy Easton designed an electric powered version of the Cobra SRX8 buggy with some really cool layouts and innovations. The Cobra SRX8-E buggy will be raced at the Dirt Nitro Challenge this weekend for the 1st time by Easton and by Neumann and Adachi at the Xiamen race early march in China. Stay tuned !